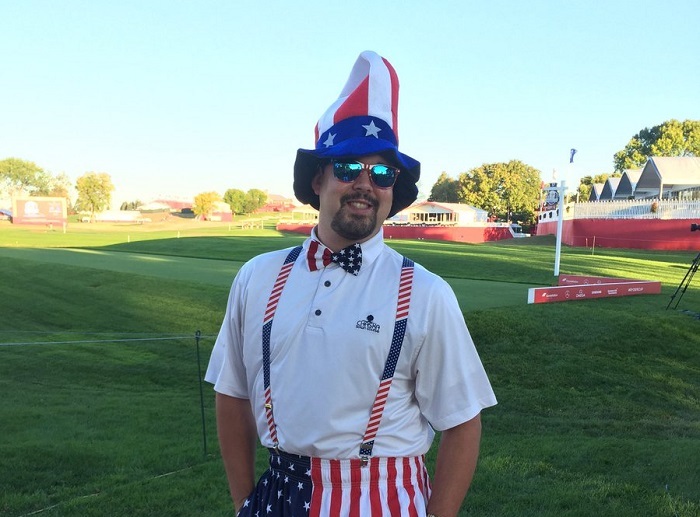 The Twittersphere was busy on Tuesday in the buildup to the Ryder Cup at Hazeltine, where both Team Europe and Team USA have arrived and begun checking out the scene. Below are the first Tweets of the tournament, both fun and serious. Don’t miss #GolfingWorld today at 5:30pm on @SkySports Ryder Cup! Get the Compleatgolfer newsletter delivered to your Inbox!